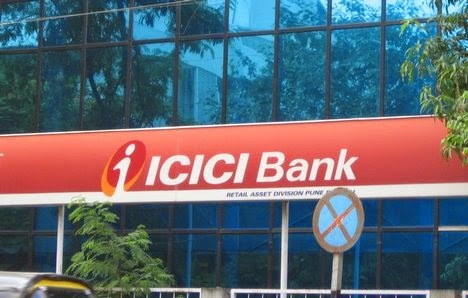 ICICI Bank is India’s second-largest bank with total assets of Rs. 4,062.34 billion (US$ 91 billion) at March 31, 2011 and profit after tax Rs. 51.51 billion (US$ 1,155 million) for the year ended March 31, 2011. The Bank has a network of 2,752 branches and 9,225 ATMs in India, and has a presence in 19 countries, including India.